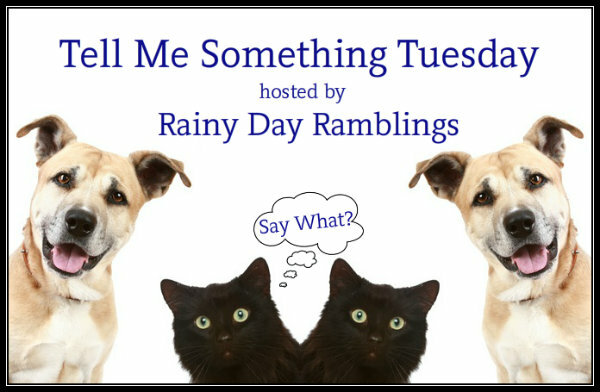 Tell Me Something Tuesday is a weekly discussion post on Rainy Day Ramblings where Rainy discuss a wide range of topics from books to blogging. Weigh in and join the conversation by adding your thoughts in the comments. If you want to do your own post, grab the question and answer it on your blog. Right, horror *looks at goodreads* I have 6 books placed in horror. Huh, not my favorite genre by a long shot. But at once one of those 6 books screams at me. Damn, it was good. I recall the claustrophobic feeling I had while reading. It was Fall, dark outside and I was creeped out and turned the blinds since I did not want anyone looking in. That is how a good horror book should be! The rest, well they were horror, but not scary to me so why even mention them. 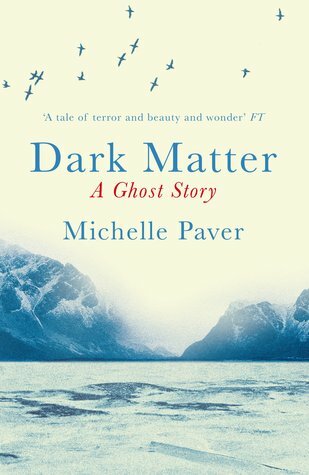 If you want to feel like there might be something outside in the dark then read this one. And now it is dark outside and I get that is something outside?! feeling again. I'm sure I've read some horror books, like Rosemary's Baby - but it's not a genre I gravitate towards either. Wow, it must be good if you had to close your blinds!! 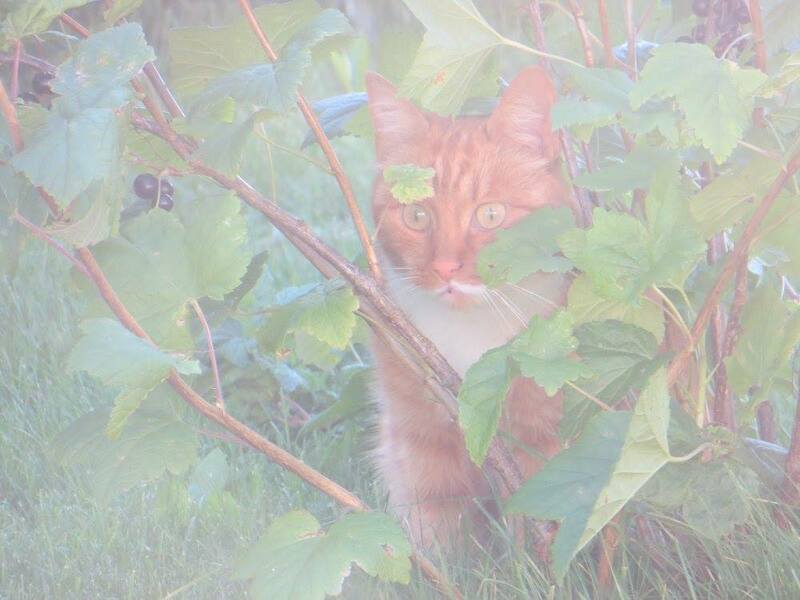 OH gosh that is a creepy feeling to think that someone is watching you. I will have to check this one out. I started off reading Horror. I loved Dean Koontz and Stephen King. I don't read much horror these days but I love a good horror movie. I love horror, so will have to check this one out! I'm not typically a horror book fan either, I don't mind books that deal with gore, but ones that mess with your head and you're constantly left checking yourself I can't deal with at all! I do love a good creepy book but I can't think of a book that has actually scared me. I hope to find one someday. I don't read a lot of horror or scary books. I should read more. I don't like horror at all, I am pretty sure the closest I get is Mary Higgins Clark or Clive Cussler. I love horror. It is a genre that I want to read more of. I'll have to check this one out. I'm light on the horror, too. Aw kitteh!